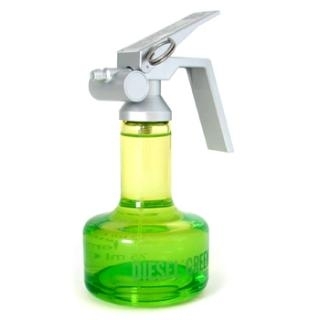 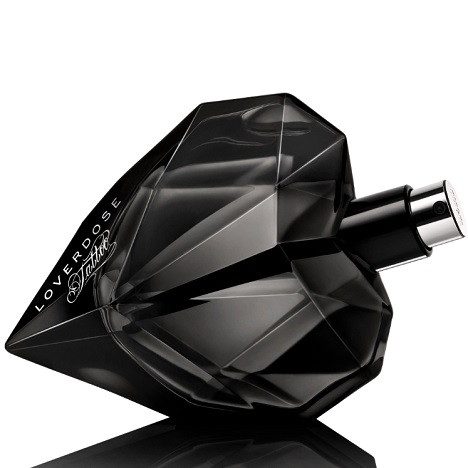 "The fragrance’s opening is fresh and lemony. 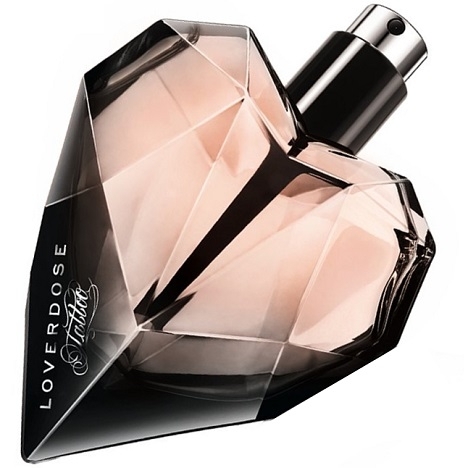 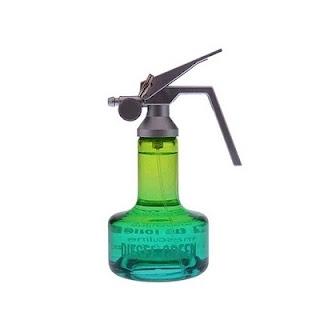 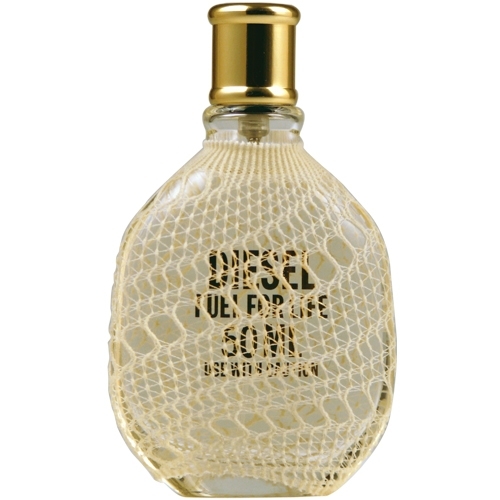 The heart unveils aromatic and floral notes,..."
"The fragrance opens with lightly lemony notes. 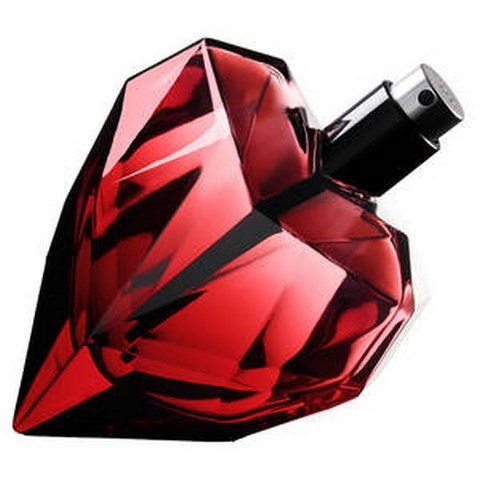 Raspberry reveals itself in the heart, underscored..."
"Fresh and anise-y notes jostle at the opening. 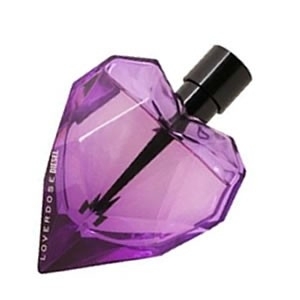 The lavender heart unveils aquatic tonalities,..."
"Sparkling citrus fruit opens the ball: mandarin orange and bergamot. 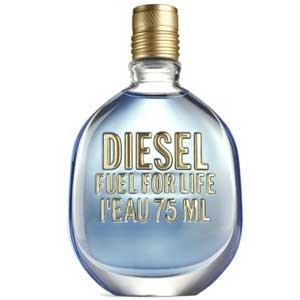 The floral-fruity heart..."
"A gourmand fruity-floral scent blending mandarin orange with guava, licorice, aloe vera and white..."
"True to the brand’s slightly wacky reputation, Diesel wanted a different kind of fragrance,..."
"Men will love splashing on this energizing cologne with its fresh and aromatic woodsy scents. 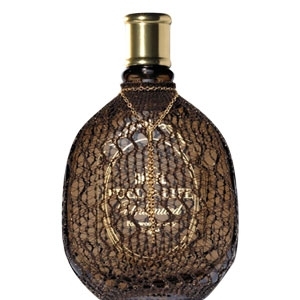 Among..."
"The lively lemon-dominated opening heralds a floral, aromatic and woody heart. 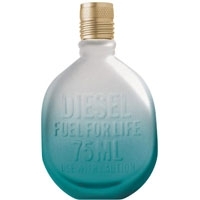 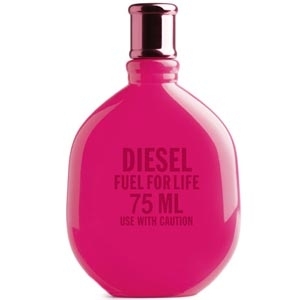 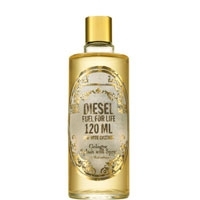 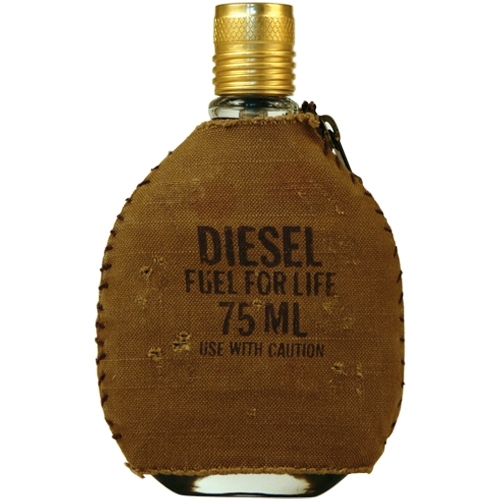 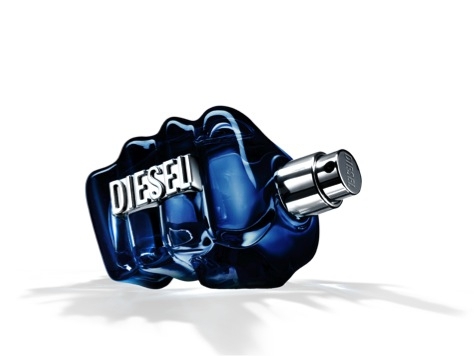 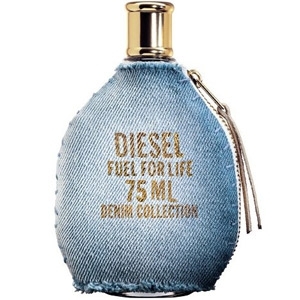 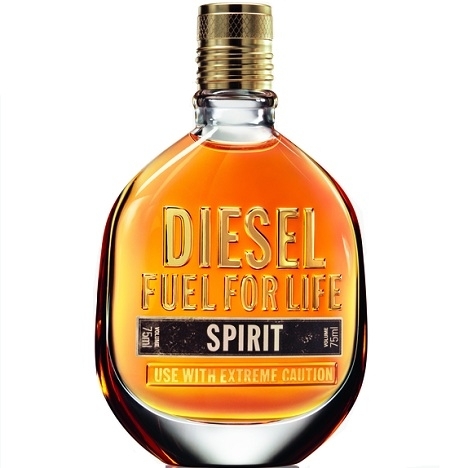 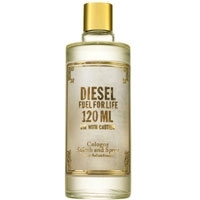 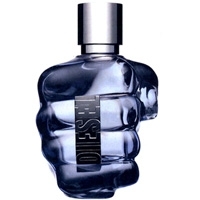 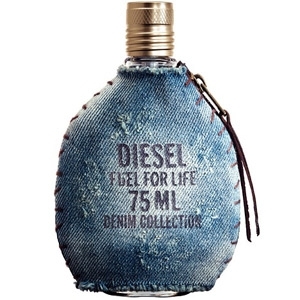 The fragrance..."
"Only The Brave Tattoo, a men’s scent from Diesel, opens with a note of apple. 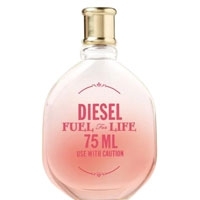 The fragrance then..."